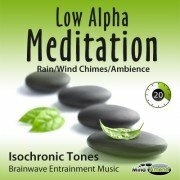 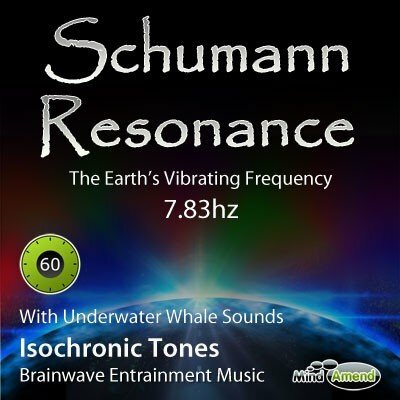 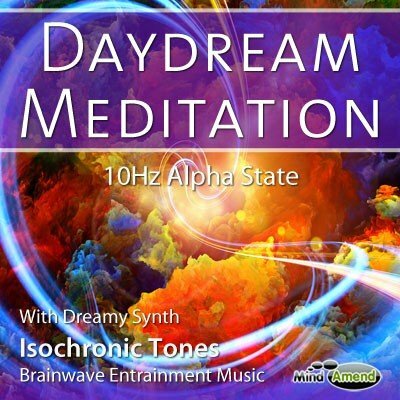 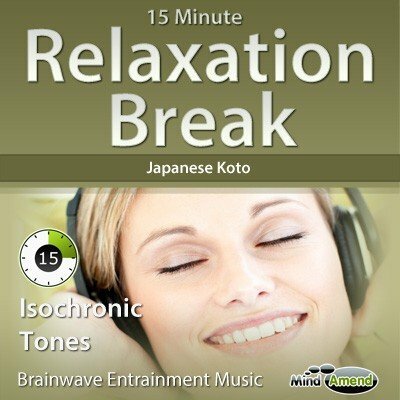 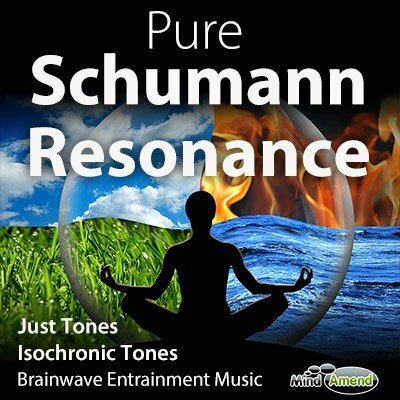 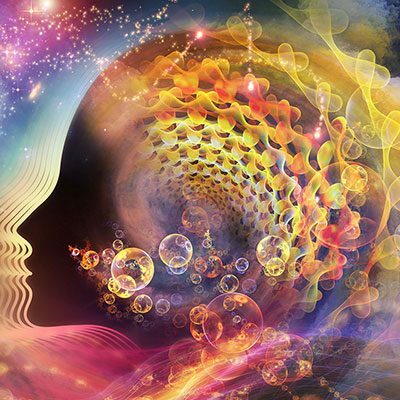 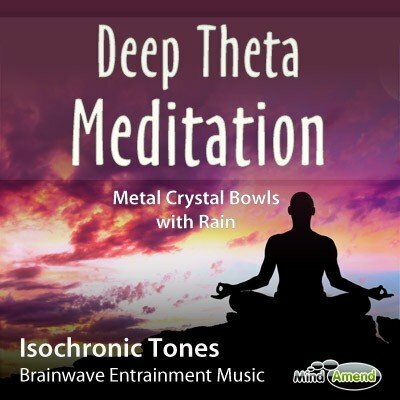 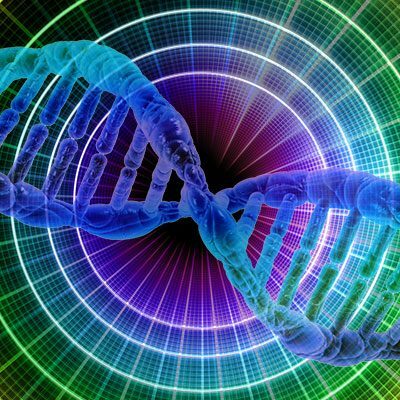 This is a light Alpha meditation session using brainwave entrainment with Isochronic Tones. 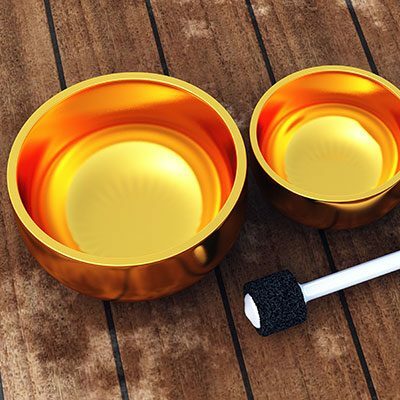 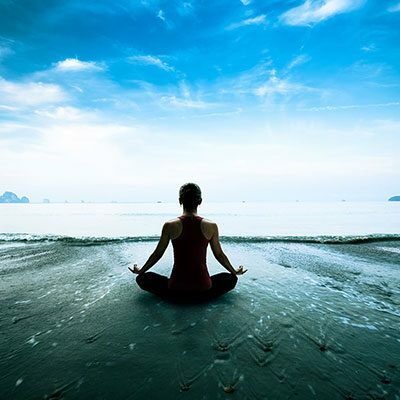 It will be helpful to both experienced and inexperienced meditators. 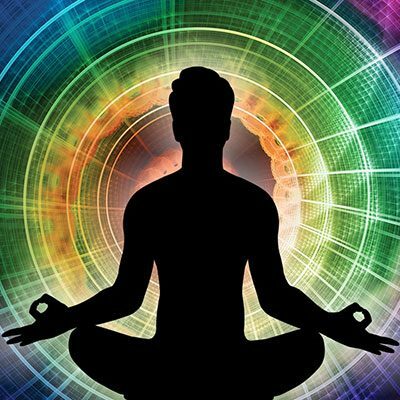 It's an ideal meditation session if you're short on time, and also if you're new to meditation this session will be a good starter, before you progress onto the deeper Theta meditation states. 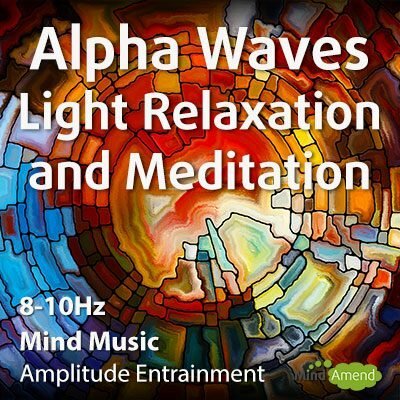 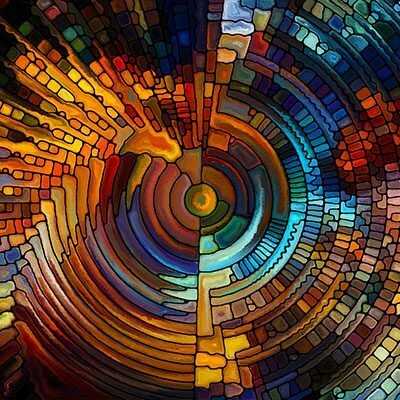 It's a short 20 minute meditation session, that will quickly take you down to 8.5hz (low Alpha) by the 5 minute mark, where you will be held for the remaining 15 minutes.